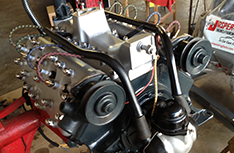 Motor Masters LLC has the right level of experience to service any make or model of car, new or vintage! Mention our website & receive a discount! Towing service available! Is your automotive AC not working? No problem! 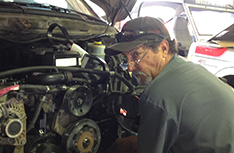 Let Motor Masters LLC offer you automotive AC repair! 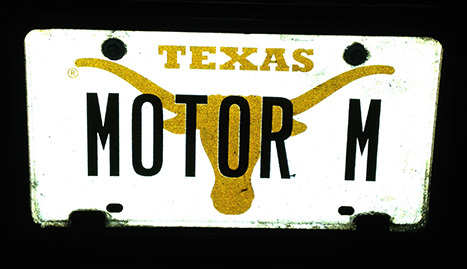 Motor Masters LLC is proud to offer customers living in Beeville, TX and the surrounding area with exceptional auto repair. If you are experiencing problems with your car and you do not know who to call, let our skilled mechanics be of service to you today. 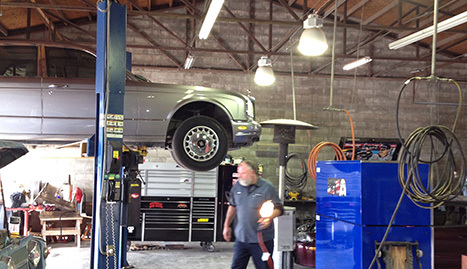 We have all the experience and expertise that you expect from an automotive care center. We are able to service any make or model and invite you to call us to learn about our competitive pricing. There really is no problem that we cannot fix for you, and we promise prompt, honest service! 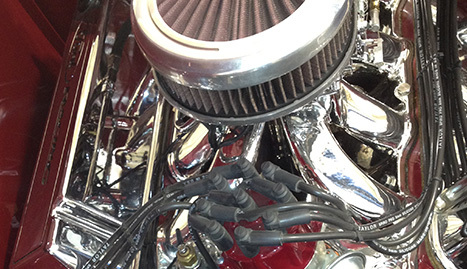 Motor Masters LLC is available to provide you with a wide range of automotive care needs. 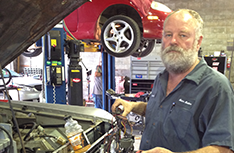 We specialize in auto repairs that encompass total car care, automotive diesel repair and automotive AC repair. If something can go wrong with your vehicle we are the professionals to call to get you back on the road safely. 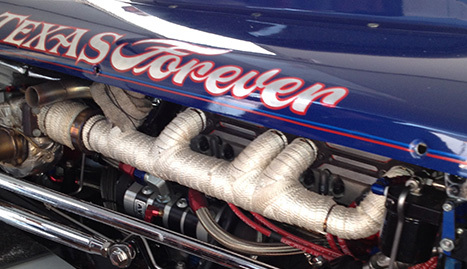 With our many years of experience, we have provided superior automotive care for many customers just like you. Whether you have a Ford, Chevy, or Dodge, our team of experts can service you today! We are proud to announce that we now offer towing services. We are here to service all of your automotive needs. It does not matter if you own a foreign or domestic car, we are competent enough to fix all problems that may plague your vehicle. You will not find another repair shop in Beeville, TX that is prepared to offer you our unparalleled services at the right price. 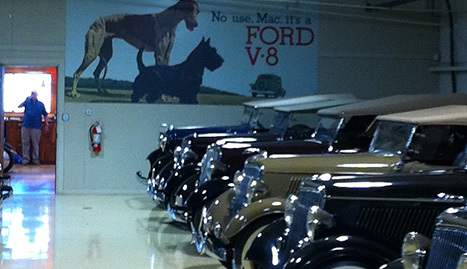 We are able to provide premium services to vintage cars as well. If it can drive on the road then Motor Masters LLC will make sure that it remains drivable for many years to come! Do not hesitate to give us a call! Let us be of service to your automotive needs today!